Oh My! The week is getting away on me! I've been side-tracked with some doctor's appointments and business at work, and have fallen a little bit behind on tasks in the Studio. So hang in there . . . the Mix-It Up! Mondays post will be coming down a little bit later, and we'll be playing some catch up here thru the end of the week hopefully!! In the meantime, I want to round up some information for you from Stampin' Up!, because there is a lot happening during this Sale-a-Bration period this year. It is one of the most exciting and most popular we've had in some time!! NOT JUST THE WONDERFUL TIME OF THE YEAR . . . NOW THE MOST POPULAR!! This product # is currently "turned off" and will not be orderable until March. Once the next round of inventory comes in, the product # will be turned back on - and it will only be available while supplies last! These two items are also extremely popular and have exceeded forecasting. Supplies are becoming depleted - and sadly, when these two items run out, they will no longer be available for redemption. If one of these is on your "wish list" of SAB items, place your minimum order TODAY!! And get yours before they are gone! Non-SAB products that are on low inventory or about to be no longer available! This item is currently unavailable (in not-orderable status). The next round of inventory is expected on April 1st! This item is currently unavailable (in not-orderable status). The next round of inventory is expected on March 18th. **Note: Both of these punches are carrying forward and will be available in the new 2019-2010 Annual Catalog in June. Sad news!! The manufacturer of the Handheld 1/8" Circle Punch will no longer be able to manufacture/product this product. As a result, this item will no longer be available for purchase after June 3, 2019, or once our inventory is depleted—whichever happens first. Please take note!! If this is a punch you want in your collection, purchase it right away please!! 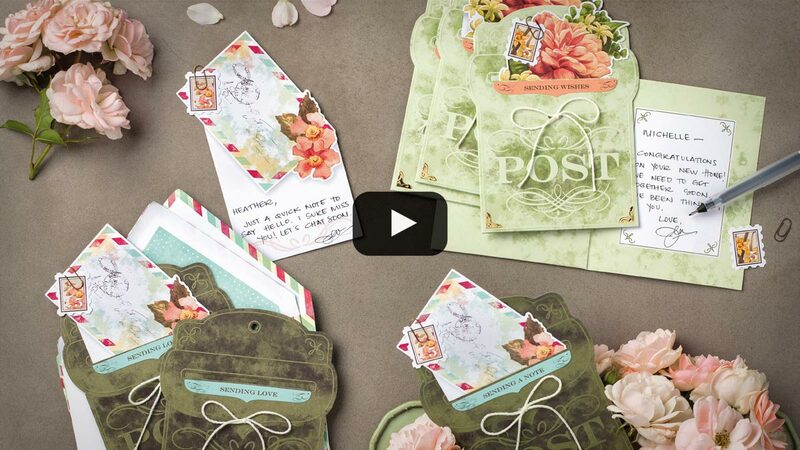 Obviously SAB is truly the most wonderful time of the year here at Stampin' Up! And never fear!! As is the normal cycle, NEW SAB products are being released soon! So stay tuned! More fun is coming! There are so many wonderful ways to enjoy Sale-A-Bration!! Check out all the details HERE -- and HERE -- and think about Joining the Paper Pups too! We've never had as good a sign-up special as we have this year! !